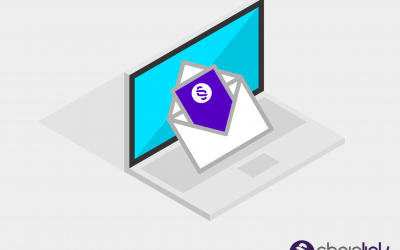 The effectiveness and reliable return on investment of Email Marketing programs and initiatives for organizations of all shapes and sizes has become undeniable. However, many companies are often relegating this responsibility to very junior person within their organization. 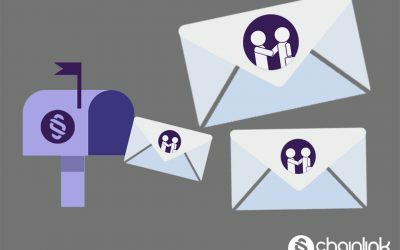 According to Cifuenes, 32% of companies don’t know on which devices their customers are opening emails and 29% aren’t tracking revenue through emails. Here at Chainlink Relationship Marketing, we can provide these valuable data points to drastically help your organization’s decision making process. 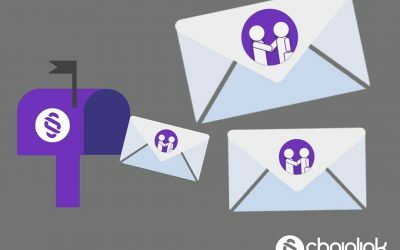 Chainlink Relationship Marketing can provide detailed real-time analytics and business intelligence about every single email that goes out, the recipients’ responses and follow-on actions, and based on those interactions can trigger automated emails to continue nurturing the customer lifecycle. Beyond just personalizing every interaction on a 1:1 basis, we can further helps segment your customers and prospects so that your creative and content teams can tailor laser-focused messaging that can we can deploy to further improve your marketing ROI. Are you looking to make an impact with your organization’s email marketing strategy? 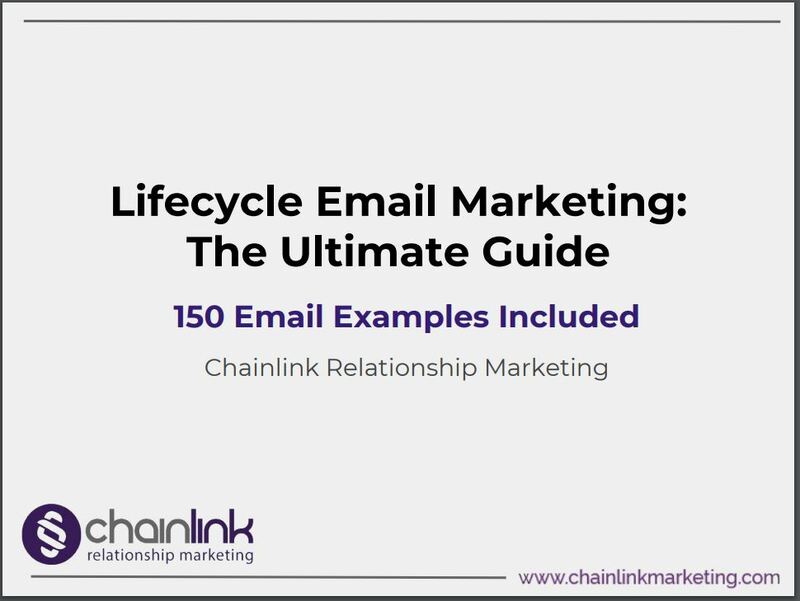 Want to learn more about Chainlink Relationship Marketing’s cutting edge tools and our uniquely effective targeted email marketing process and managed automated multi-channel campaigns? 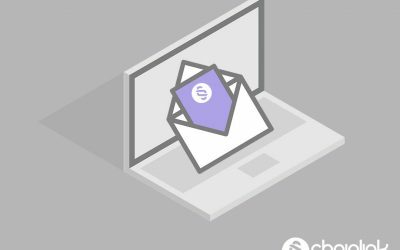 Learn the technical side of email delivery so you really know how email works. Our explanation breaks it down into 5 parts to make it easier to understand. Don’t waste time testing your emails the wrong way and getting misinformation. Read this post and avoid 5 frequently made mistakes when email split testing. These are the email retargeting tips you wish you knew all along. We’ve written a lot about email marketing, but this is one blog you don’t want to miss. To increase engagement with your company’s emails, follow these tactics that the average marketer might overlook to improve your email marketing strategy. Need help with your company's email marketing & engagement strategy?